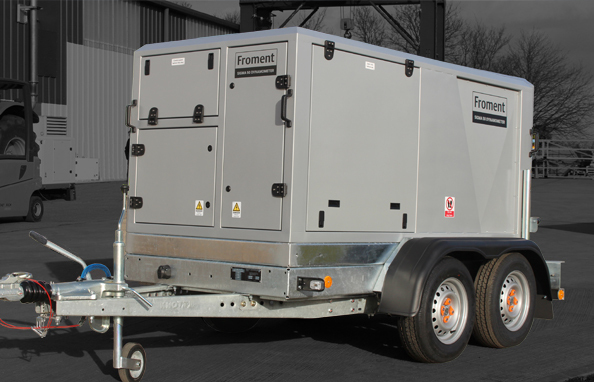 Froment are world leaders in the design and manufacture of power test equipment. Froment dynamometers are self contained, air cooled units used to test tractors for torque, power and performance. Established in 1947, Froment are accredited to BS EN ISO9001 and have a rich history of providing best-in-class precision engineered products. Our Dynamometers Discover our range of fast heat dissipating, air cooled Sigma controlled dynamometers. Features and Benefits Our dynos excel in wide range test applications for agricultural and self propelled machinery. About usEstablished in 1947 Froment is the global leader in power test solutions. FAQsFind out why our dynamometers are market leaders in precision power testing.